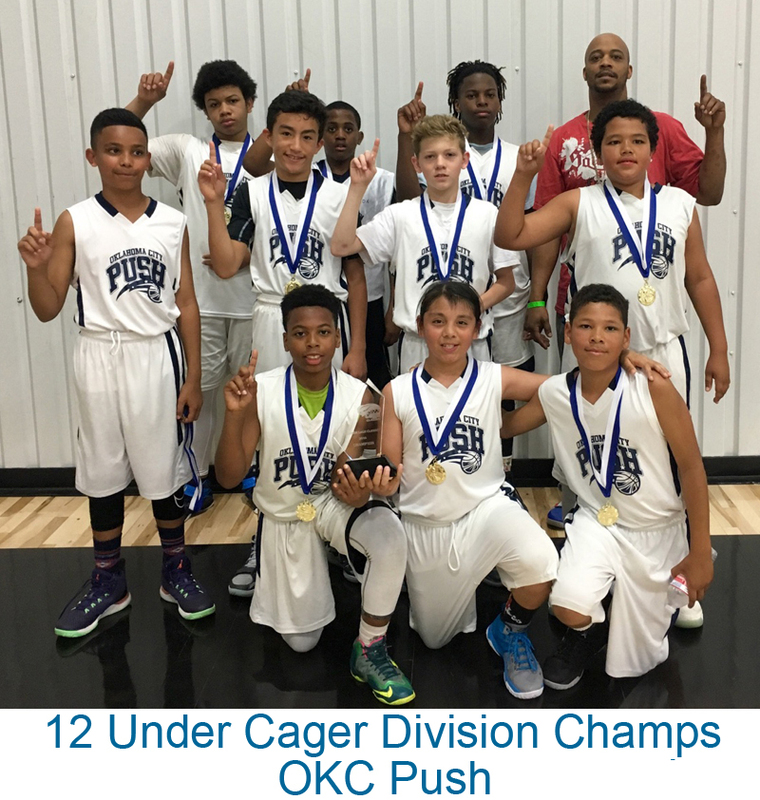 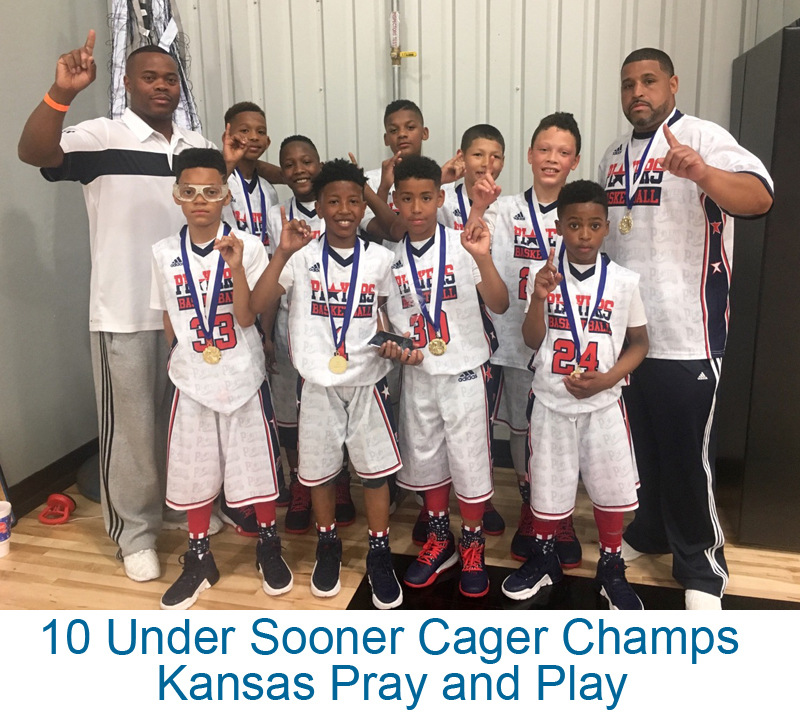 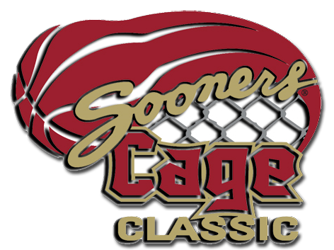 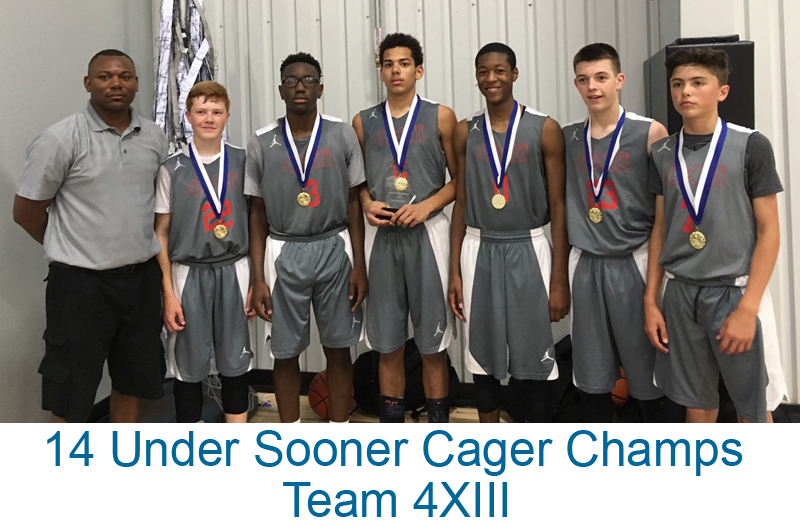 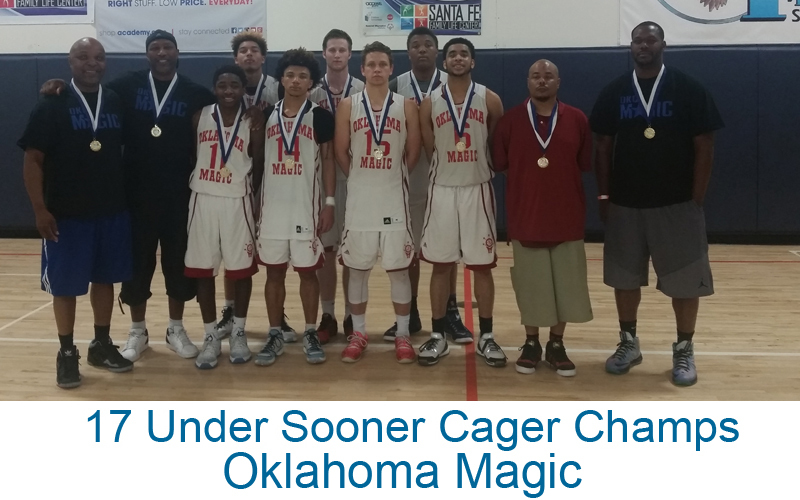 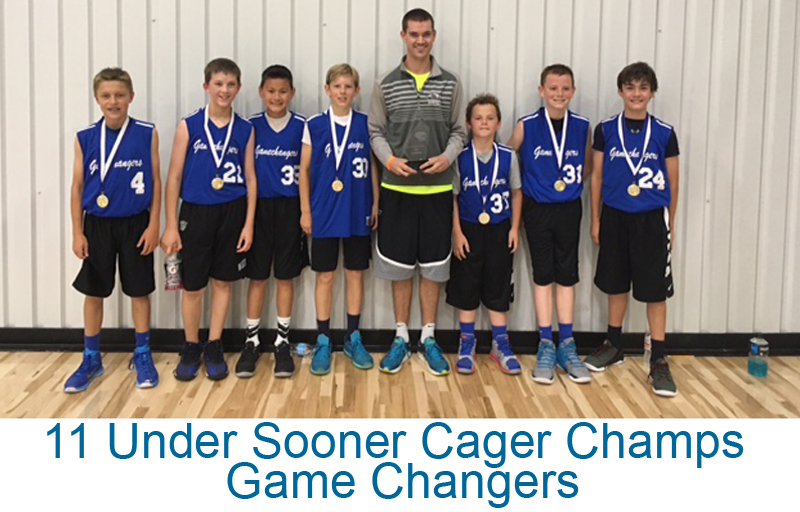 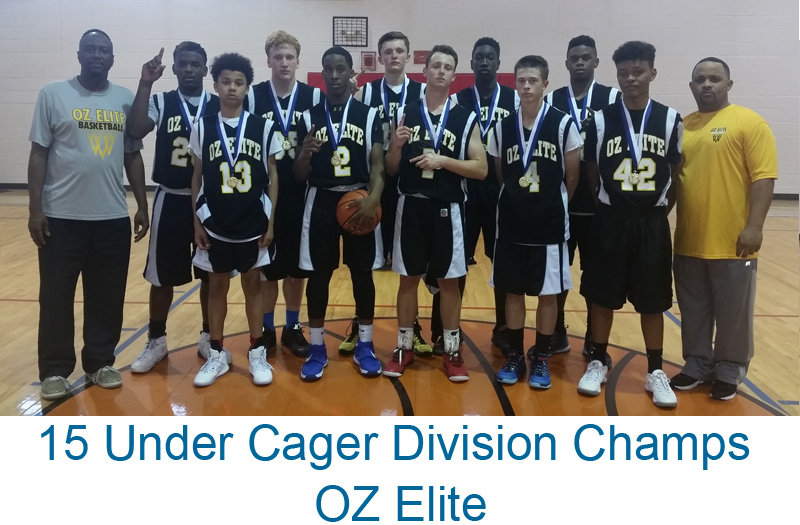 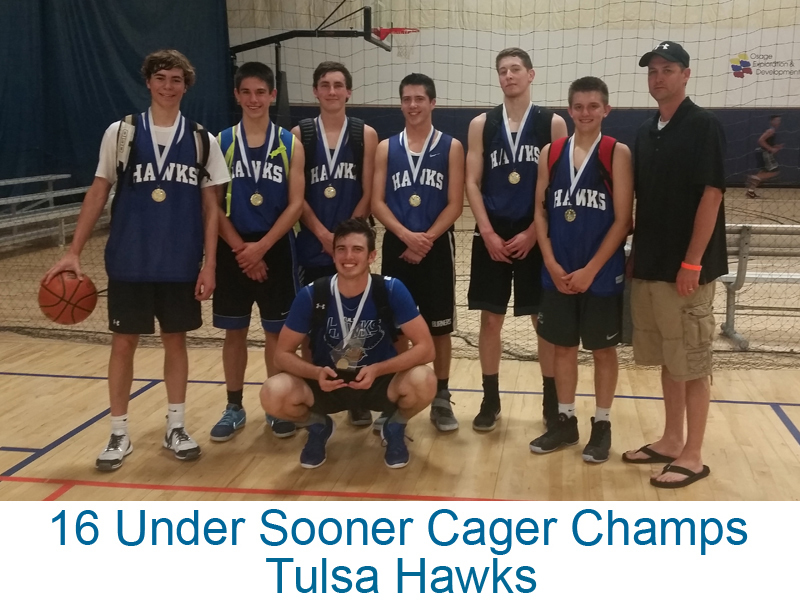 Congraulations to our 2016 Sooner Cager Classic tournament Champions !!! 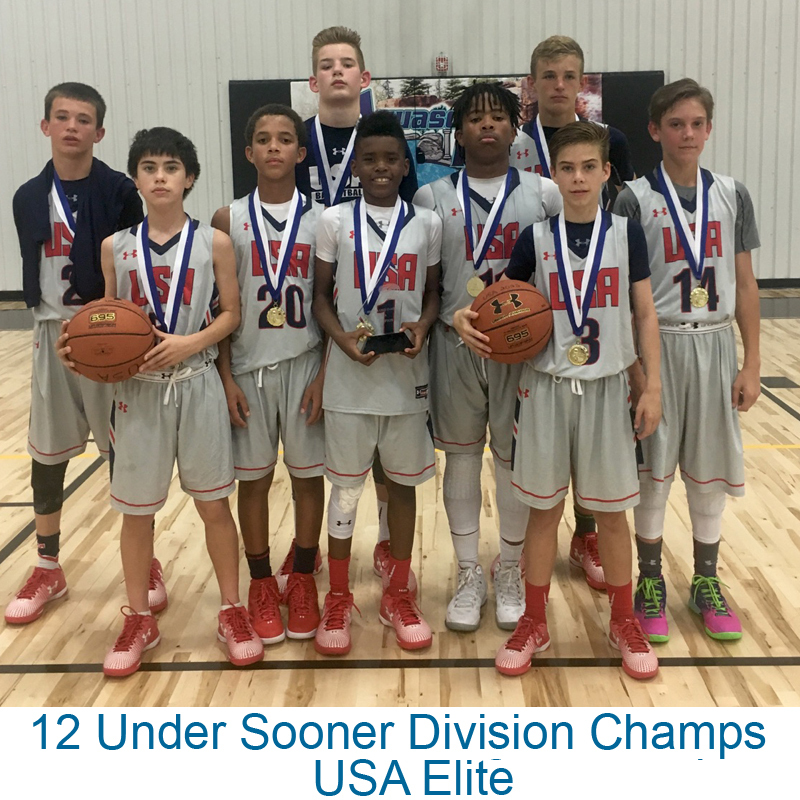 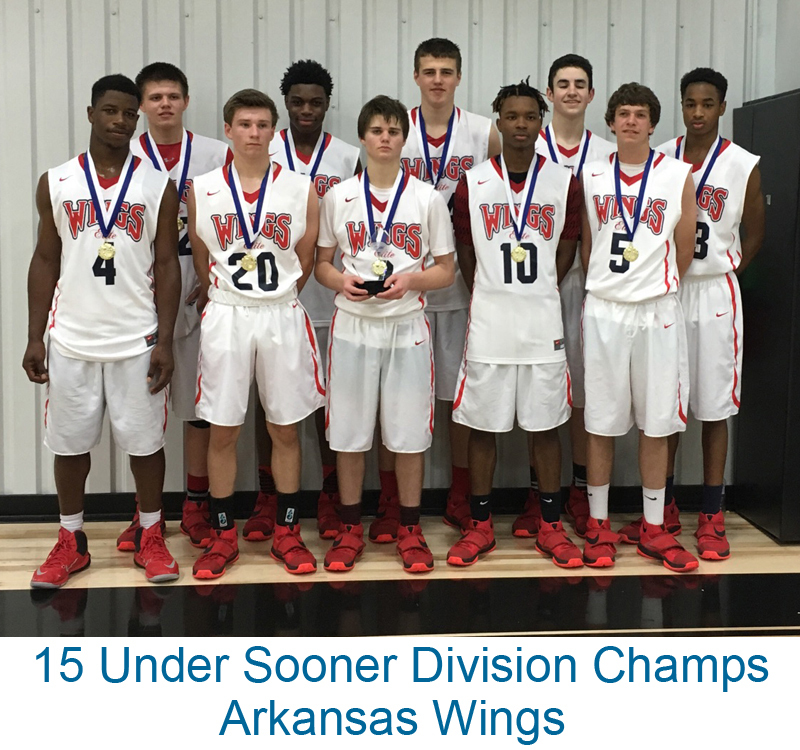 This year's event featured 102 teams representing Ok., Tx., Ks.,Mo., and Ar. respectfully. 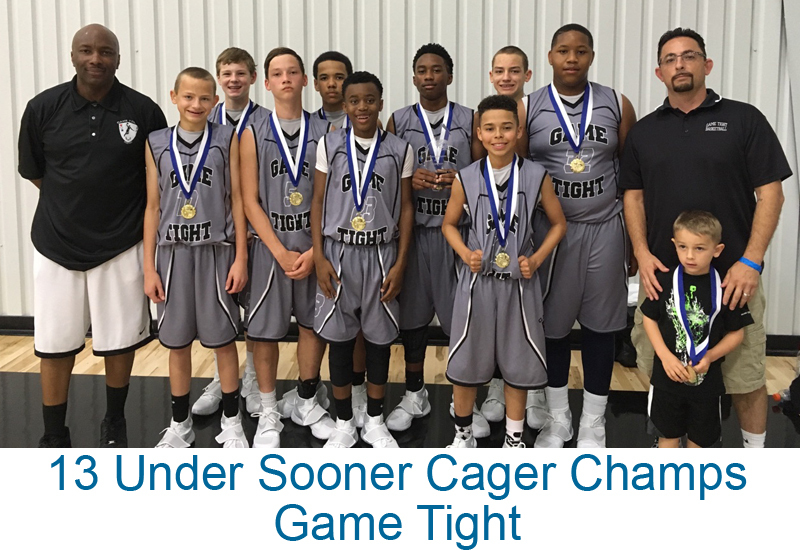 For the first time we offered two divisions of competition the Sooner and the Cager and that seemed to have been well received and will grow.